Home › Articles › Topre keyboards in EU / ISO layouts in stock now! 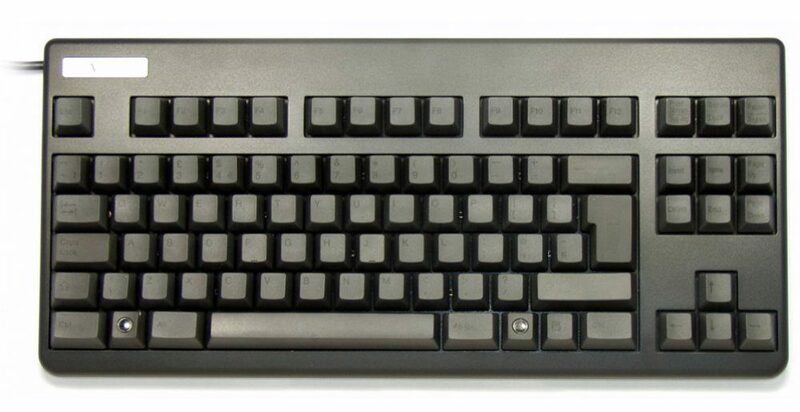 Topre Realforce keyboards in exclusive EU layouts are now in stock at The Keyboard Company! Here are the latest arrivals. The Topre Realforce 105UB is a luxurious full-size keyboard, offering perfectly smooth electro-capacitive switches and a complete layout with number pad. These keyboards are weighted at a uniform 45 grams, and are available in a range of colours and layouts. Of course, these aren’t the only Topre keyboards we have! The new Topre Realforce RGB gaming keyboard is in stock now (review coming soon!) and you can look at our full range of Topre keyboards. Thanks for checking out the article, and be sure to let us know what you think of the new keyboards. If you have any questions or comments, leave them below or write to us on Twitter @keyboardco. Thanks again and enjoy the rest of your day! ‹ Pick up our Contour keyboard & mouse bundle at 10% off!